We bet you're dying to find out, right? “A zonkey is a cross between a zebra and a donkey. Donkeys are closely related to zebras and both animals belong to the horse family. Zonkeys are very rare”. If you’re being picky, then information from a great website, the A-Z of Animals says that it can only really be classed as a Zonkey if it is sired from a male Zebra and a female Donkey. 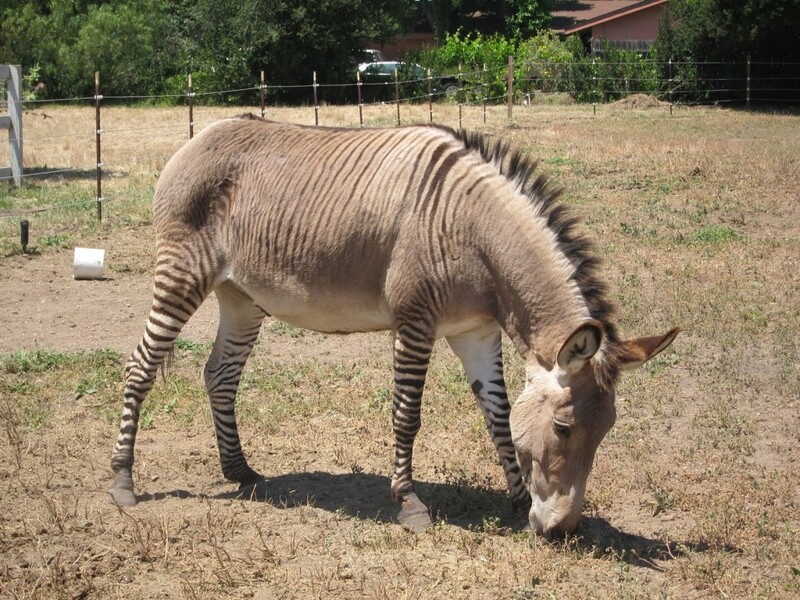 If you have a male Donkey and female Zebra then you end up with a Zebadonk. Sadly the Zonkey is a sterile creature, similar to the Mule and Liger, so it cannot produce offspring of its own. Zonkeys can live in the wild though, although they are very rare and the majority of Zonkeys are found in zoos around the world.